the 4 Form C and 4-pole bifurcated (twin) types. 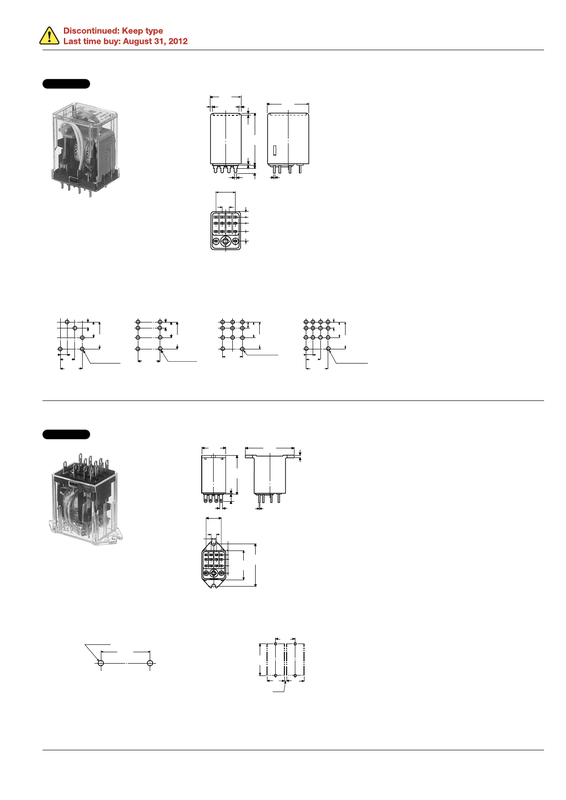 circuit and built-in diode types. Notes: 1. In mounting, use M3 screws and M3 washers. 2. When mounting TM types, use washers to prevent damage or distortion to the polycarbonate cover. 3. When tightening ﬁxing screws, the optimum torque range should be 0.294 to 0.49 N·m, (3 to 5 kgf·cm). Moreover, use washers to prevent loosening.